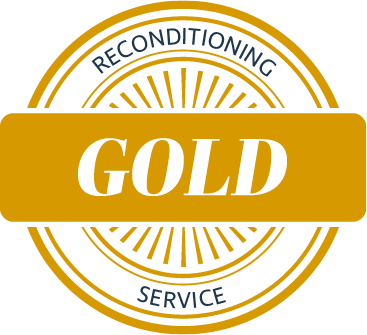 Get the most out of your investment with the RobotWorx Reconditioning Service. Our robotic experts clean, inspect, and repair your robots to restore them to like-new condition and prolong use. 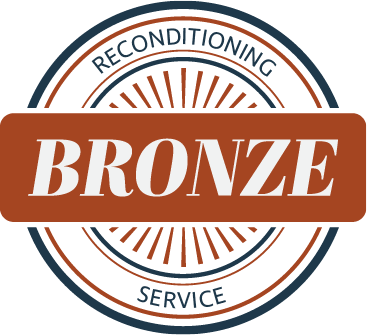 RobotWorx offers three service programs. 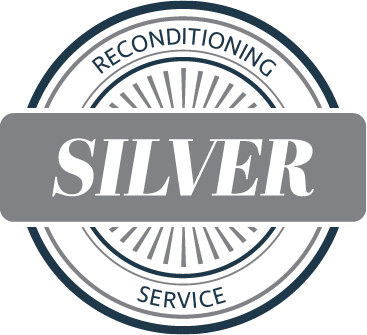 Each option comes with a Limited Reconditioning Warranty. *If the robot is not fully operational it does not qualify for the bronze package but we can still offer the silver and gold packages. Don't Wait Until It's Too Late - Schedule Today! All services are estimated to take 2-4 weeks completion time; subject to backlog of work schedule. The customer is responsible for shipping to and from RobotWorx.